Deep insights into the spiritual principles that govern this universe. Christ is exalted as the source of all life, light and love. 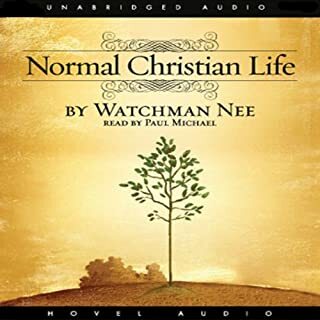 I read and listen to this wonderful book about once every year, it never fails to lead me into a deeper walk with Christ. Curtis is very practical in all his advice. He gets into the day to day details necessary to operate a small farm as a business. This year I am starting my own market garden. I have twenty acres of beautiful land in the San Joaquin Valley of California. 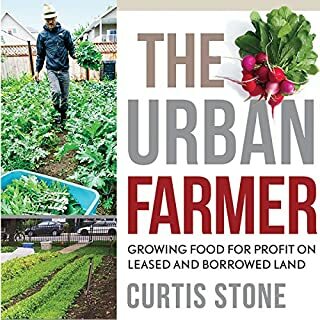 With the wisdom found in this book I hope to get the most out of each acre. I have attempted to learn foreign languages all my life. This is the first time I have been able to make good progress. 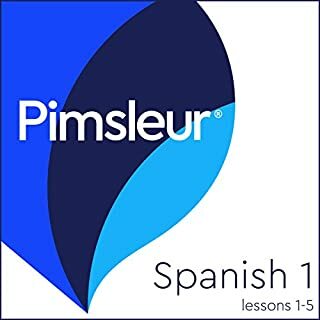 The Pimsleur Method really works. I take my time. I review each lesson two or three times before I move on to the next one. I also slow the speed to three quarter of normal speed. I just completed the entire level one series, and I am excited to continue. Living in California, Spanish is so useful. I have daily opportunities to use what I'm learning. Ironically, this book fails to make a biblical case for its premise. The author substitutes personal and unverifiable experiences for scriptural evidence. 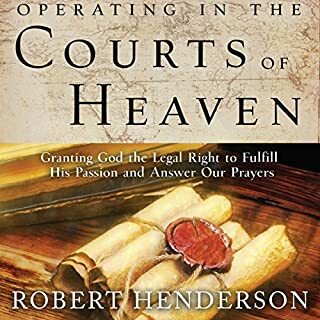 When he attempts to explain how his court approach works, it requires a specially gifted seer prophet to read the books of heaven. Then and only then would you know what's going on so you can present your case. In other words you need a divine miracle before you begin this process. I am disappointed with the book overall. I believe that the underlying premise that the book fails to prove is actually true and can be biblically confirmed. This book clouds the issue as much as it clarifies it.